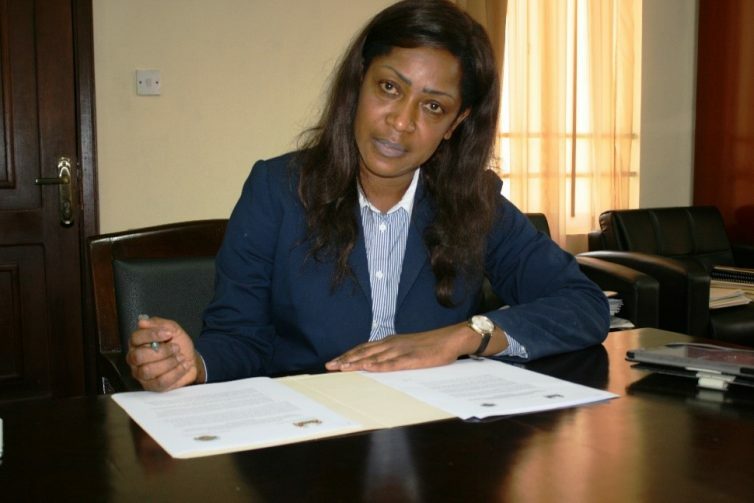 This MOU is another milestone towards reviving the relationship and economic programme between Sierra Leone and the International Monetary Fund (IMF) as the executive board of the IMF is expected to meet on the 30th of November this year to approve a new economic programme for Sierra Leone after the fund suspended it last programme in December 2017. The Memorandum of Understanding on the Treatment of Fund Resources for Budget Financing under the IMF budgetary support to Sierra Leone outlined the terms and conditions of the budgetary support disbursement, proper accounting and debt service implications including foreign change liability, interest and charges. The new Extended Credit Facility (ECF) that is expected to be approved is a forty-three months programme of SDR 124.44 million equivalent of 171.6 million US dollars. Of this amount, SDR 25.55 million (USSD 35.77 million) is to support the government budget with additional fiscal needs projected for 2018 and 2019 SDR 15.55 million (USSD 21.77 million) on programme approval that is expected to be disbursed in December 2018 and another SDR 10.00 million (USSD 14 million) on the completion of the programmes’ first review in June 2019. 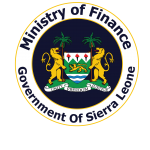 The MOU further states that the Leones equivalent of budget support will be credited directly to the Ministry of Finance through the Government of Sierra Leone’s dedicated account, namely “IMF Budget Financing Account of GoSL” at the Bank of Sierra Leone. Signing the MOU, the acting Minister of Finance Dr Patricia Laverley expressed gratification that the journey to restart economic programme with the IMF is coming to an end. She said after series of negotiations and several reforms around the economy, the fund and the government of Sierra Leone are on the verge of forging ahead with the new programme. Dr Laverley furthered that the government is also expected more budgetary and other supports from other multilateral and donor partners to provide funding and other support to the new direction government and the people of Sierra Leone.